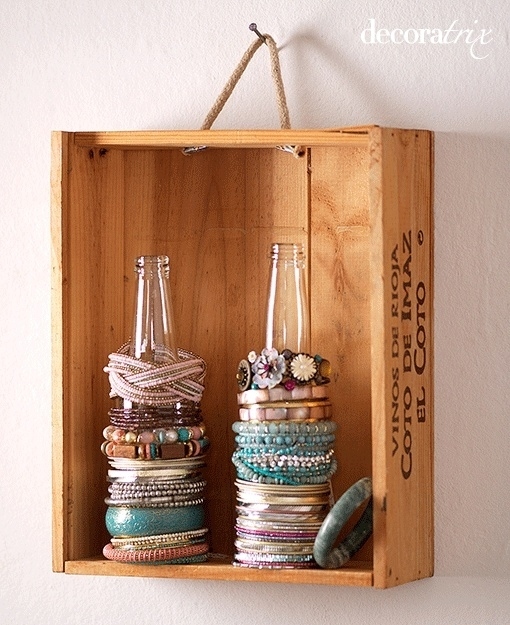 Innovative & Gorgeous Storage At Home! Above you’ll see my version of dream storage. 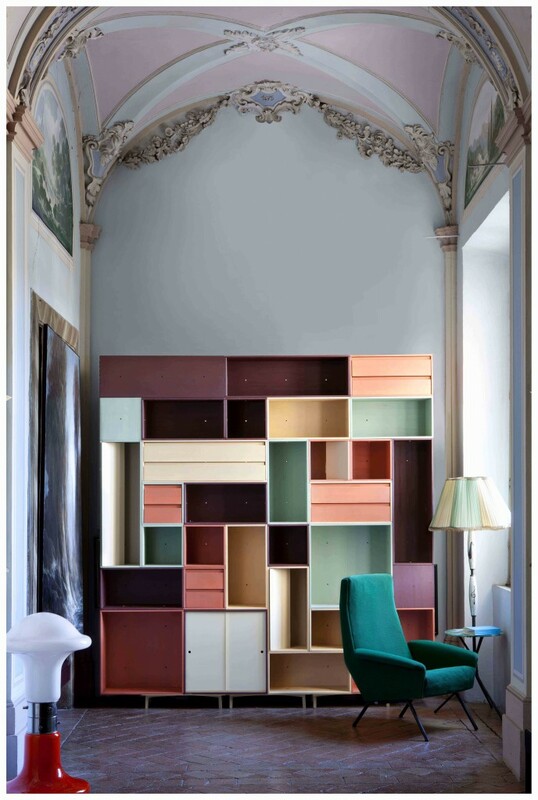 Colorful, geometric, artful, designed… there’s not a thing I would change about this wall of shelving. Great storage is deceptively simple to create, even if it doesn’t look this streamlined & wow-inducing. Here are some of the more artfully inspired home storage solutions I am considering for my own home… and perhaps they’ll inspire you, too! Wire baskets have a way of prving things are neat and streamlined, while containing them beautifully at the same time. Gorgeous storage makes an entranceway so useful. I’d love to upgrade the dog’s basket by the front door into a whole wall for everyone! There is nothing too unique about this but it is incredibly useful and awesome. Any way you can display a bunch of things beautifully that can otherwise become a chaotic mess you’ve succeeded in creating organization! 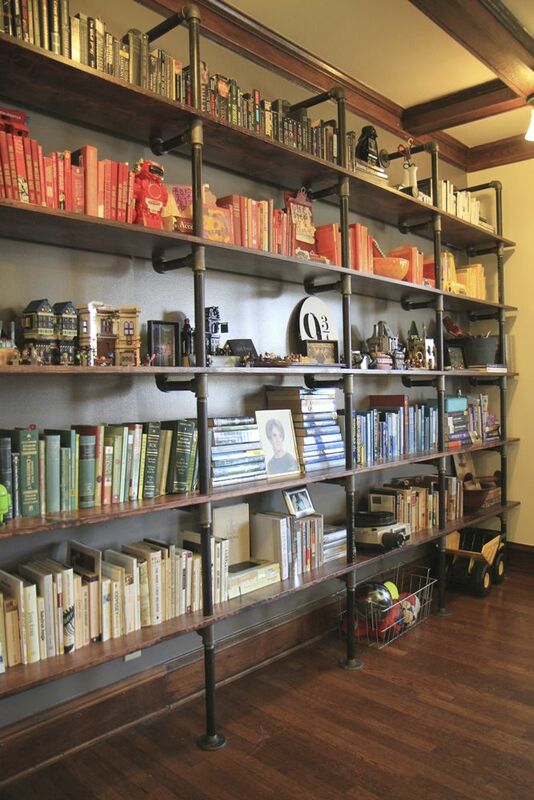 How stunningly cool is this bookshelf make of pipe and wood? The Nerd Nest gives instructions, and if you have a giant book collection and nowhere to store it, I suggest it is worth hiring a DIY expert or handyman to make one (or something sturdy and huge just like it) to make your books really important and even a bit dramatic. 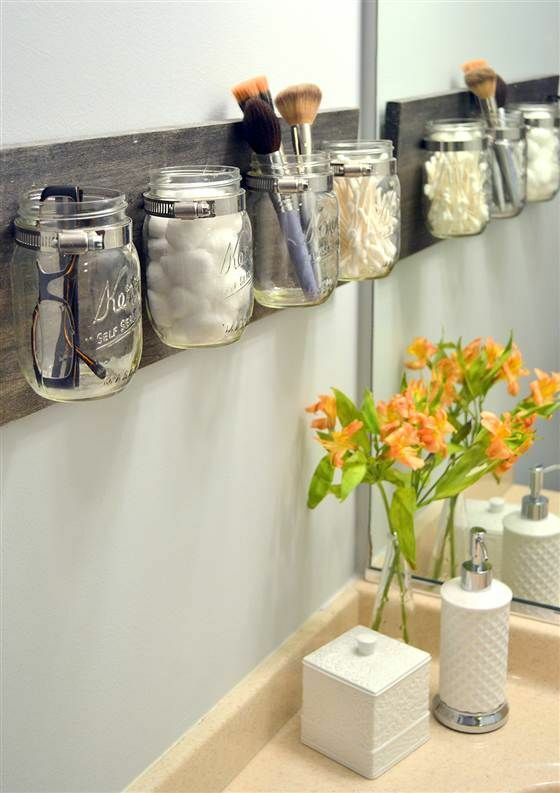 Those mason jars seem like a perfect idea for the bathroom! Previous post: Relax To The Sounds Of Nature! Next post: Surround Yourself With Do-ers!